In the past few years technologies potential to change the way we promote, sell and create art has been fully realised. New mediums such as Virtual Reality, Artificial Intelligence and 3D scanning have allowed artists to develop entirely new art forms. Digital has also revolutionised the way we are buying and selling art, we now have online market places, where one can buy works at the click of a button. 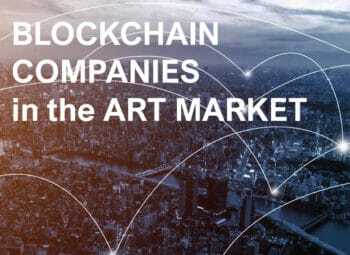 Not only this, but it has allowed unknown artists access to the market, letting them take control of their work whilst cutting out the middleman. Additionally, we have seen how technologies have formed an entirely new way of experiencing art, through Virtual Reality you can shape and control a viewer’s experience. As a result, it has become a powerful marketing tool employed by museums and galleries who are choosing to digitize their collections, allowing anyone with an internet connection access. 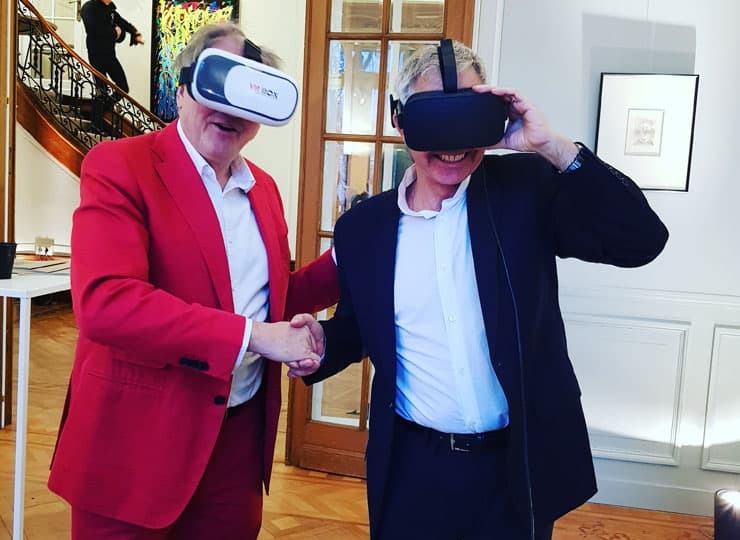 On Tuesday 12 February ArtMarketGuru Founder Frédéric de Senarclens joined renowned collector Sylvain Levy and Historian Axel Van der Strappen to talk about how technologies are affecting the art world. 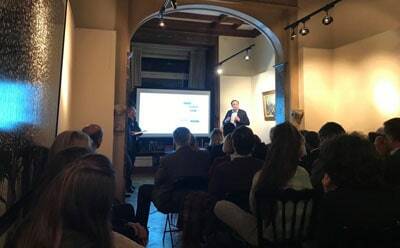 Taking place at Pierre Bergé auction house in Brussels the talk was sponsored by the Swiss private bank Lombard Odier who have a long-standing tradition of supporting arts and culture. 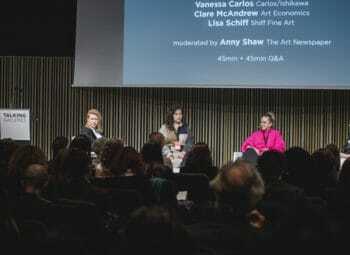 The panel discussion was made open to members of the public who were encouraged to participate, and whilst some agreed with the speaker’s others were reluctant to accept changes in the artworld. Axel Van der Strappen gave an introduction, giving examples of how recent technologies have impacted the market, he also acted as moderator later on in the discussion. Referencing the recent sales of artworks produced using AI such as the sale of Edmond Bellamy at a Christie’s auction in 2018 and more recently the sale of Mario Klingemann’s work at Sotheby’s. Edmond Bellamy by French collective The Obvious sold for more than 40 times its estimate which might be put down to the widespread publicity it received beforehand. Klingemann’s work entered the Sotheby’s auction in a quieter manner and sold for £40,000. This shows that even the long standing, traditional auction houses are aware of the potential impact AI artworks have on the market, slowly introducing the media into their sales. Van der Strappen also commented on the rise of online market places resulting in online sales booming whilst social media has also impacted the market in a big way. Frédéric de Senarclens’ presentation took a look at how specific technologies have impacted the art world so far. Going into detail about the various platforms that have been developed over the past few years as well as the individual technologies such as; Blockchain, Virtual Reality, Augmented Reality, Artificial Intelligence. Although de Senarclens was quite clear that he was of the view that technology will change the art market, he also made the point that with the surge in start-ups adapting and offering solutions to the art world, not all of them have been able to stick to their initial business proposals. For example, Maecenas Art tokens have been called into question. Even so there have been many success stories. In the last 5 -10 years we have seen the emergence of online marketplaces such as Artnet, Artsy and Ocula. 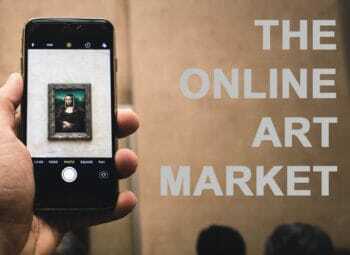 Additionally, there are now galleries and auction houses which exist purely online, even the most revered auction houses are now spending time and money developing their online sales strategies. 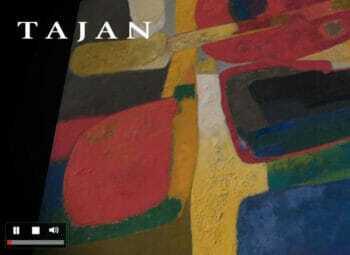 A quarter of collectors discover new works via social networks. Instagram is the favoured social network for the art world due to its visual language and simplicity reminiscent in way of a physical gallery. 67% of the world’s top 500 galleries now have active Instagram accounts. 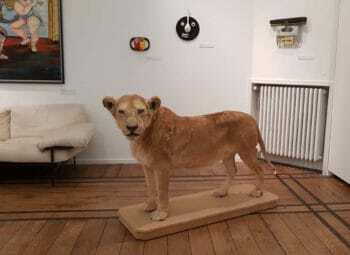 De Senarclens commented that Instagram is becoming the new art dealer, connecting artists directly with the public and cutting out the middleman. Ashley Longshore, a young artist with a following of 177,000 whose works sell up for around $33,000 said that she can “post a work and it can be sold before the painting is dry.” Similarly, photographer Anouk Van Tetering told ArtMarketGuru that 3% of its sales are generated by its galleries, 12% during art fairs and 85% are made up through social networks and events organised outside of the traditional gallery, such as pop ups. Following on from here de Senarclens went onto explore how specific machines and technologies are now able to analyse information and are becoming more advanced as data increases. Machines now have the ability to learn and interact directly with humans and their needs. Examples can be found in Siri (Apple), Alexa (Amazon) and Watson (IBM). Image recognition, identification of new trends, advice and recommendations as well as authentication are built in features that we now see regularly. 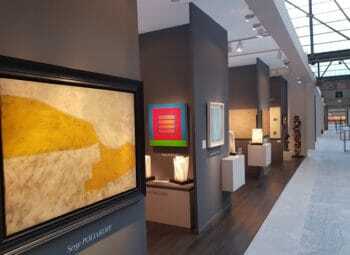 de Senarclens related this back to the art world with the example of the AI start up Thread Genius, a visual search and image recognition service that was recently acquired by Sotheby’s. Thread Genius is able to recommend works of art to collectors based on their preferences and previous purchases. 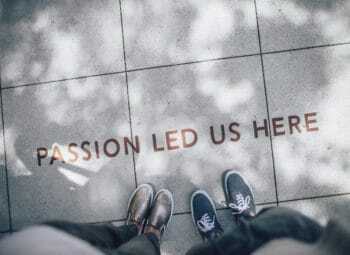 Start-ups such as these pose a new business model which has worked extremely well for companies such as Netflix and Amazon, where the consumer is given suggestions for the next item they should watch or buy, but people are still questioning whether the same technology is suited to the art market. 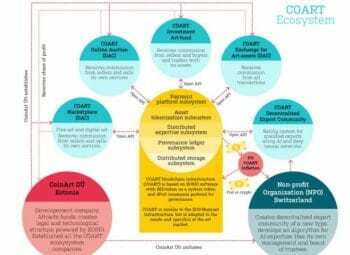 Companies such as Artory, Codex, Maecenas, Verisart and Tagsmart to name a few are all using blockchain applications as a solution to one of the above challenges, if not all of them. 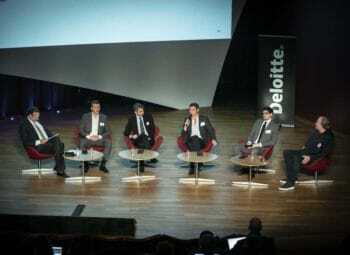 Following from de Senarclens presentation Sylvain Levy went on to speak about how millennials are embracing technologies. Levy used China as an example, where there are 415 million people born between the 1980s and 1990s. This group of the population are using technology in a different way to their parents, using social media to document their lives and sharing information at a faster rate than ever. Millennials in China make up a larger percentage than the combined working population of the US and Western Europe, showing that although technology is impacting the entire global art market it is most intense in this region. It is the younger generation who seem to be fuelling the digital revolution. Levy went on to discuss what he referred to as the “Fourth Industrial Revolution,” characterised by the fusion of technologies that distort boundaries between physical, digital and biological spheres. 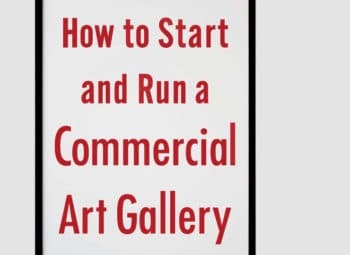 Levy applied this to the art world explaining that art will become omnipresent, with technologies making it possible to view artworks anywhere at any time. He referenced an article by Maxwell Anderson, former Director of the Whitney Museum of American Art, New York, “Should we relinquish our insistence on privileging original works of art?” Anderson remembers when major art museums first launched their websites in 1997, it was widely thought that this would discourage people from visiting the original artworks, whereas it in fact did the opposite. However, the question Anderson is really getting at is whether these technologies offering near identical and tangible reproductions (such as 3D printing, AI and VR) are disrupting the sacredness of the original piece? Museums are facing an increase in demand to decolonise their collections, a prime example being the Parthenon Marbles currently housed in the British Museum which the Greek Government desperately want returned to their origin. Could identical reproduction of these sacred objects be the answer in order for one institution to have the originals and the other to have and exact copy, or can the “soul” and integrity of the original never be replicated? Does it make the viewer feel the same way? It is a challenging question and one that people have many different viewpoints on. Going back to the idea of art being omnipresent, Levy spoke in more detail about Virtual Reality as a powerful tool. Art can be made omnipresent through Virtual Reality where users can put on a headset and be transported to a new virtual world, either close to reality or entirely artificial. The Kremer Museum (a completely virtual reality museum) is an example of how VR can be adapted by institutions. Although creating a VR museum is an expense it does not come close to the costs associated with running a physical museum. 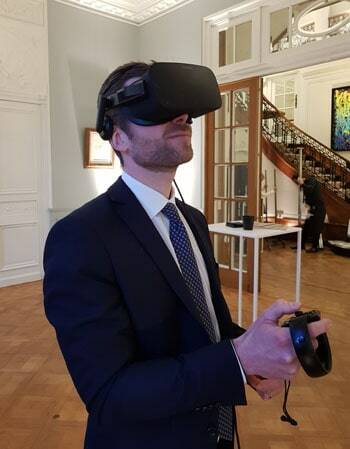 Virtual Reality can also be used as a tool to reach the “missing audience” which according to Levy is made up of children and the older generation. The DSL Collection explored this idea at Art Busan in Korea where they set up a VR booth. Children were invited into the booth to have a VR experience, they reportedly spent on average around 30 minutes in there. It was also said that they learnt much faster through using the technology. Levy concluded his discussion remarking that technology should enhance but not replace human interaction.